We welcome registration at the door Friday or Saturday (online registration is now closed). The Colorado Dulcimer Orchestra consists of musicians (Festival attendees) who select specific music to be performed, and rehearse the music in the weeks leading up to the Festival. Sheet music for the 3-4 songs to be performed is available to participants before the Festival to practice on their own, and group practices may be held virtually before the Festival and/or in person during the Festival. The following are your Festival-related costs for items on the Registration Form. Other costs, like lodging and Pre-Festival Classes, are paid separately and are not included on the Registration Form or in the following list. 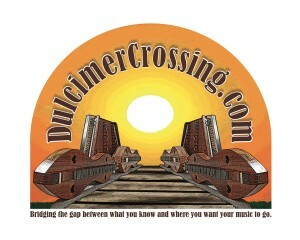 And remember to save some $$ to purchase artists’ CDs and other products during the Festival! Registration Assistance is available for qualified individuals.